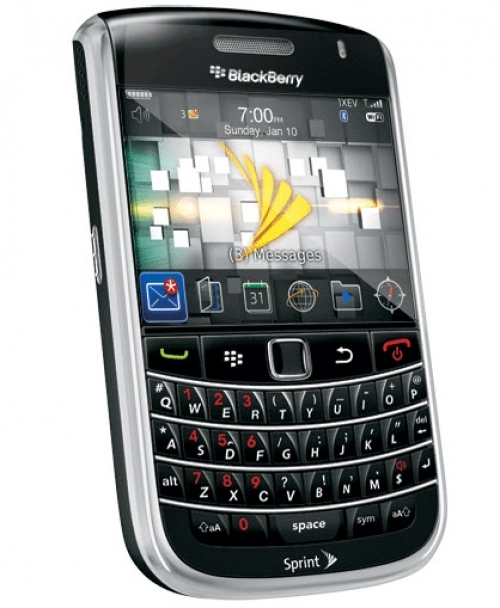 Analyst cuts RIM targets, unimpressed with new phones | BlackBerry Blast! Analyst Peter Misek of Jefferies & Co. cut his price target for RIM because he's unimpressed with RIM's latest hardware. He doesn't believe the new BlackBerry 7 devices will be good enough to capture interest in BlackBerry again. Sadly, he's probably right.